Ramdan Kareem to all my readers. Alhamdulillah, we have reached another year. 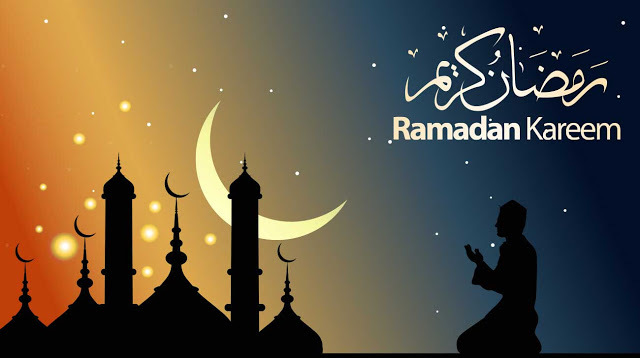 May this Ramadan be successful for us all and provide us with good health and wealth. It's already Day 2 - how was your first day? 1) Read Quran - Try to finish the whole Quran. To do this, you need to aim towards 1 Juzz per day (5 pages after every Salah). 3) Nap - I personally think napping is very important. Believe it or not, it is sunnah to take a midday nap, it improves your stamina and increases your health. Having your daily rest is just as important to your health as being active. The Qaylulah is a sunnah, it is a nap or rest (even without sleep) taken midday or when the sun is at its peak. It is usually taken before Zhuhr prayer unless the prayer is held early (in the beginning of its time) in which case it may be done afterwards. Source from here. 4) Pray Taraweeh as often as you can - I know we can get a bit lazy, especially during this heat. But Taraweeh is very important and it's a beautiful experience. "Oh Allah, Make this Ramadan blessed and life changing for us."